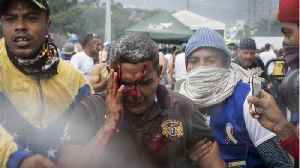 Soldiers open fire on villagers near Brazil border, killing two, as Juan Guaido shows up in Colombia ahead of aid push. 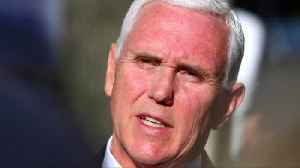 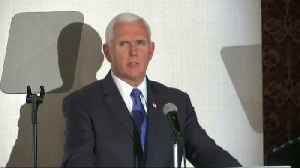 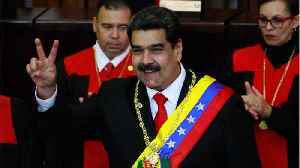 The United States targeted Venezuela's government with new sanctions on Monday and called on allies to freeze the assets of its state-owned oil company PDVSA after deadly violence blocked aid from.. 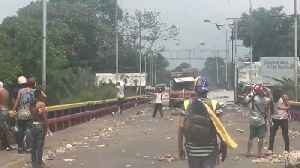 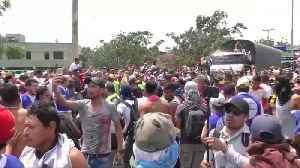 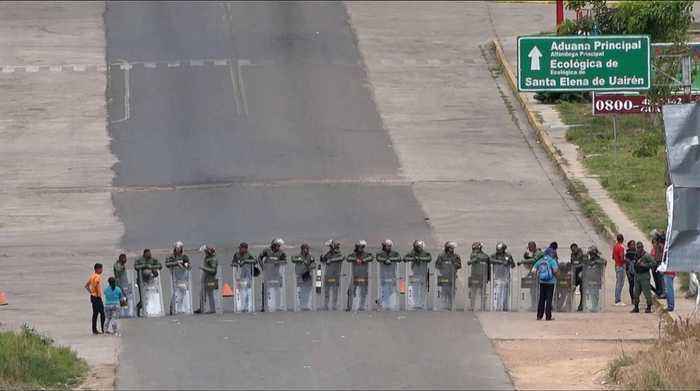 Clashes erupted between protesters and members of the Venezuelan National Guard at the Colombia-Venezuela border on February 24, local media said. 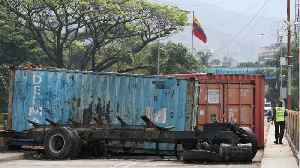 The Venezuelan government had ordered the closure of..